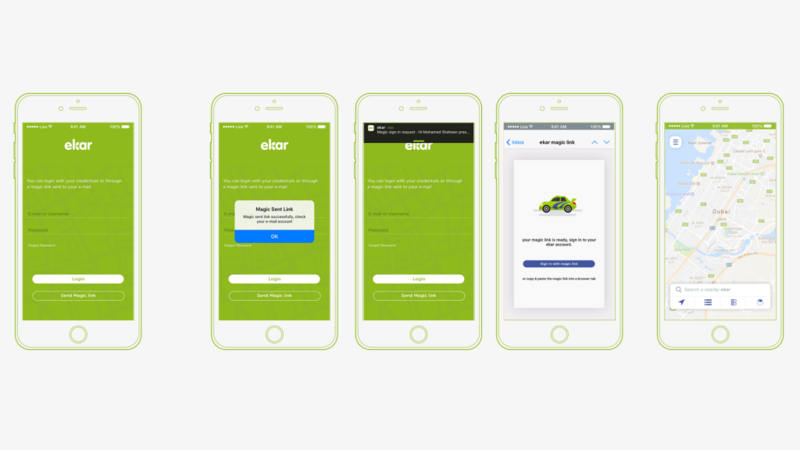 Deliver the best user experience with Personalize users OnBoarding, Shorter sign-up flow, Automate user activation campaign. What is The User activation stage? 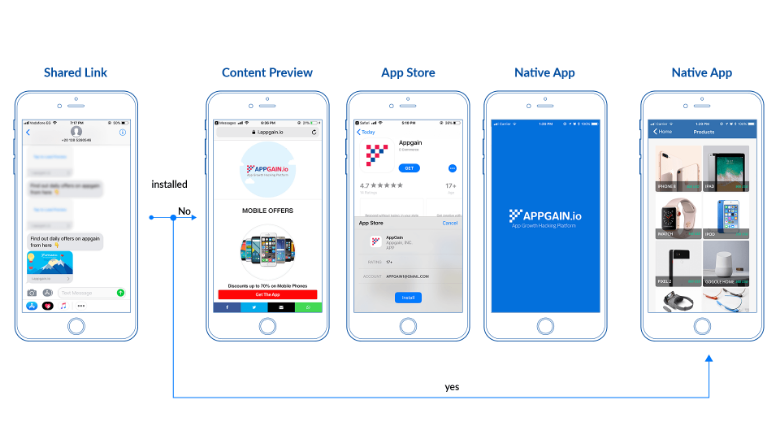 User Activation is the process of getting your user use your app after installing it because of nearly 1 out of 4 users abandon the app after using it one time, so you need to keep your users engaged with your app. Nearly 1 out of 4 users abandon apps after downloading them, Download rate is great but active users fuel growth, not just downloads! Don’t let your users forget about you, keep your users engaged at all times. Measure how successful is your app in the activation phase by knowing the percentage of people who launched the app. Measure the percentage of users who came back to the app on day 1. Measure how much of your users completed the registration process. Get data on who your users are and what do they do. One-click login: Provide a passwordless login and shorten your users’ journey, increasing the ease of use in the process. Personalize users login: Customize your users’ login journey to increase. Social login: Enhance the first time user experience by providing social login options for ease of use and quicker registration. 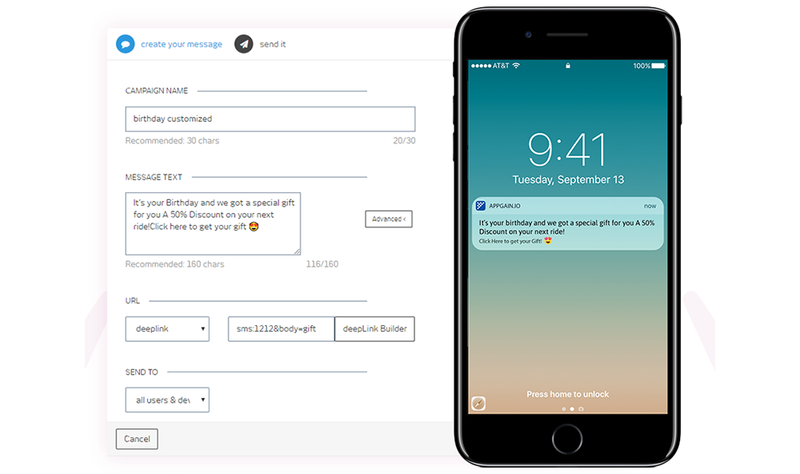 Message on signup: Automate a message on signup and customize it to your flow, make it welcome of a confirmation. 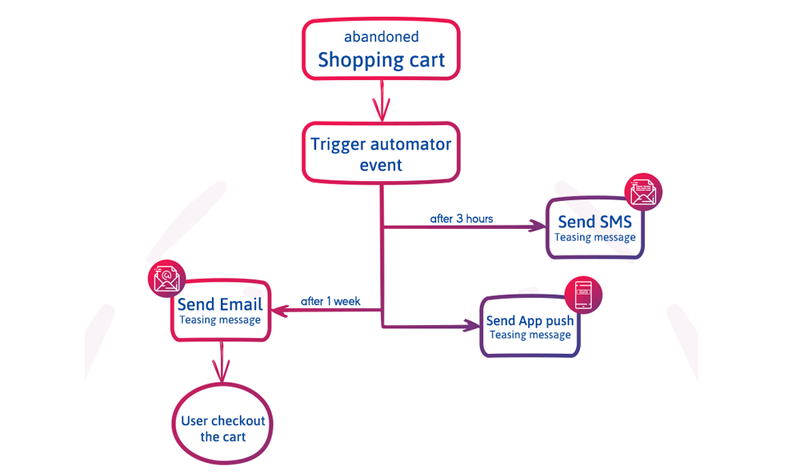 Notifications could be a crucial factor in the activation phase, a well-written copy is all that it takes for your user to activate.